Revolutionary Blockchain Technology: Is it safe? 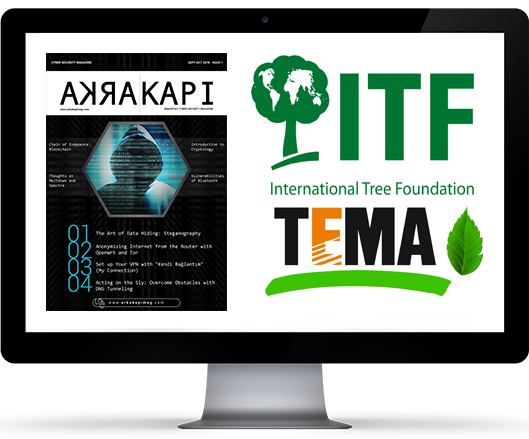 You can access Arka Kapı Magazine digitally in PDF format every 2 months by subscribing to Arka Kapı Magazine. As a digital subscriber, you can help prevent more trees from being cut and leave a healthier world for the next generation. We are proud to secure all our emails with Tutanota.